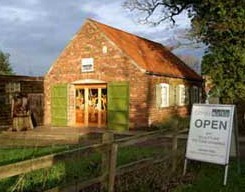 We’re situated in the old joiners workshop on Main Street in the centre of Hackthorn village. Hackthorn is about a mile from the A15 near RAF Scampton. 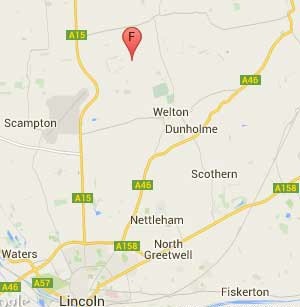 If you’re travelling north from Lincoln on the A15, take the first turning right on the bend just past RAF Scampton. You can also reach us from the A46. Follow the signs to Hackthorn from the centre of Welton. We are open at other times by appointment. Please email or phone.